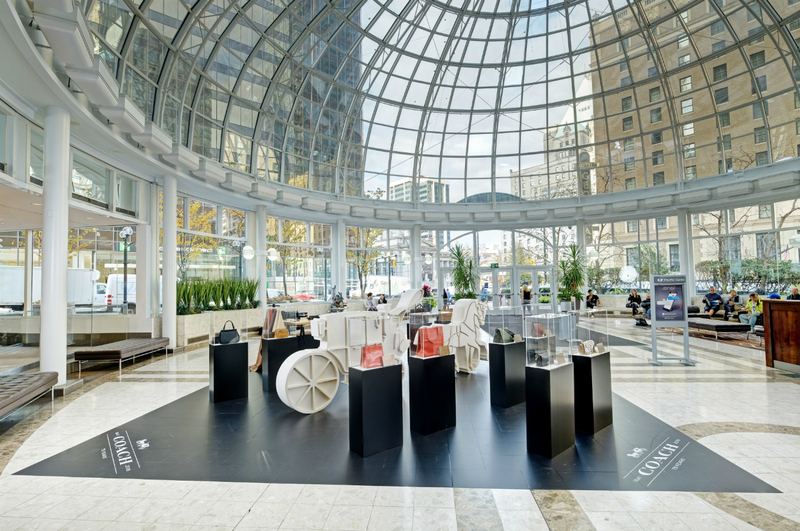 The Coach Craftsmanship & Heritage Exhibit at Pacific Centre. 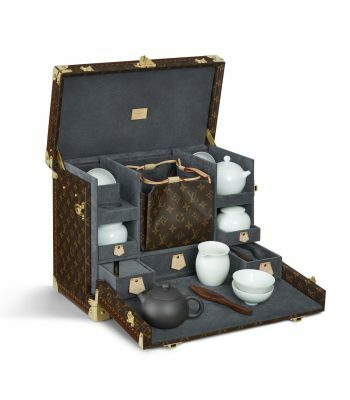 The Coach Tea Rose Aplique Dinky. 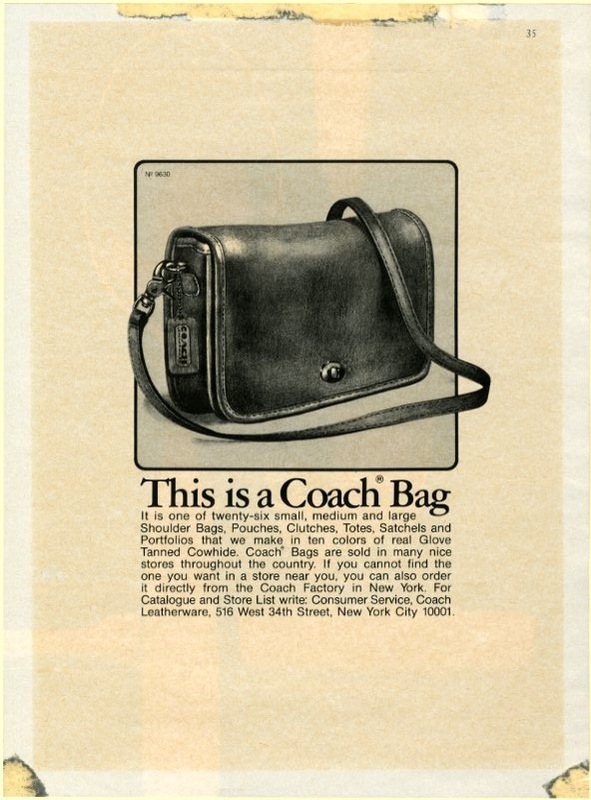 The Coach 1974 Mini Clutch. Coach’s history dates back to 1941, when six craftspeople handmade leather goods in a Manhattan loft. The brand has come quite a long way since the early days of being a tiny family-run operation, but it still upholds the same pillars of quality materials and timeless style. In honour of turning the big 75, Coach is hosting a travelling exhibit that explores its heritage and champions its future. 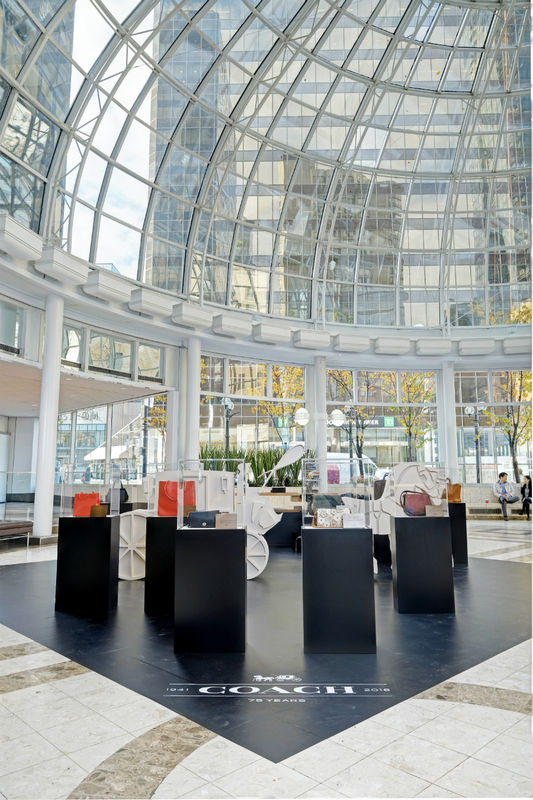 Taking place in Vancouver at Pacific Centre’s atrium from Oct. 5 to 19, the exhibit will then move to on to Calgary’s Chinook Centre (Oct. 25 to Nov. 8), Montreal’s Carrefour Laval (Nov. 14 to 25), and West Edmonton Mall (Dec. 6 to 20). 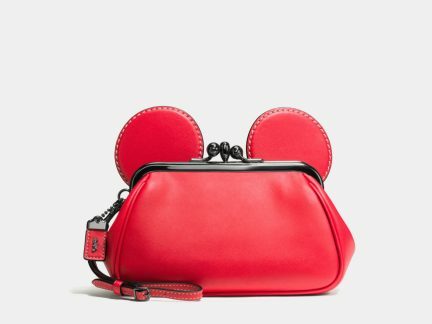 Spanning from the Mini Clutch of 1974 by the brand’s first creative director Bonnie Cashin to current creative director Stuart Vevers’s Tea Rose Aplique Dinky, the exhibit celebrates everything Coach and also features on-site services including purse cleaning and monogramming. Overall, it explains what made Coach what it was back then, and highlights what makes Coach what it is today. As for what will make Coach what it is tomorrow? Only the next 75 will tell.